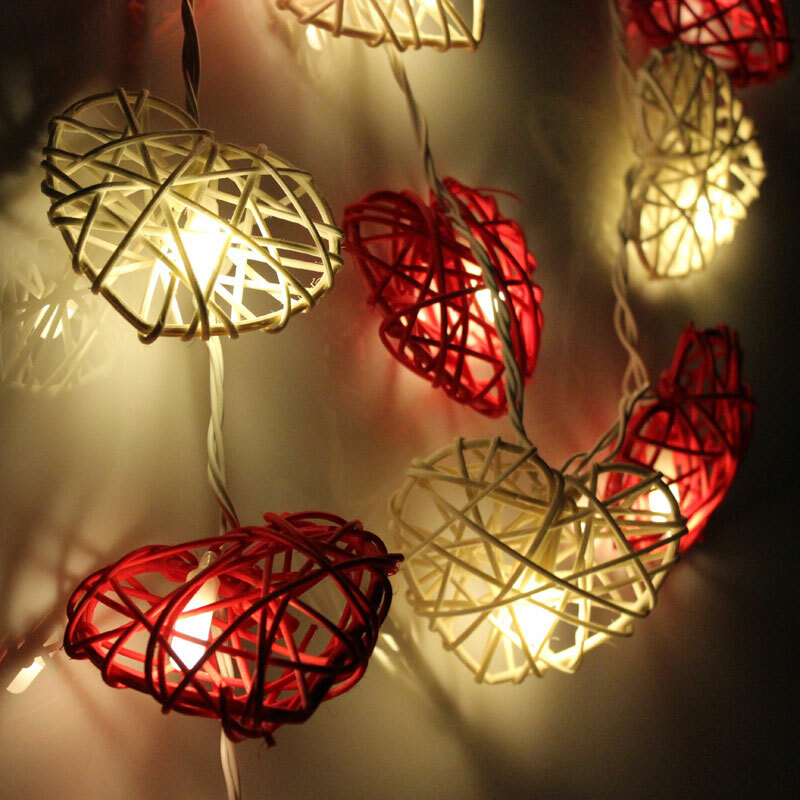 Our charming Red & White Rattan Heart LED String Fairy Lights are an exceedingly sensational choice to create just the right feel for that romantic feeling you are looking to create. Also, an excellent set for anniversaries and birthdays. 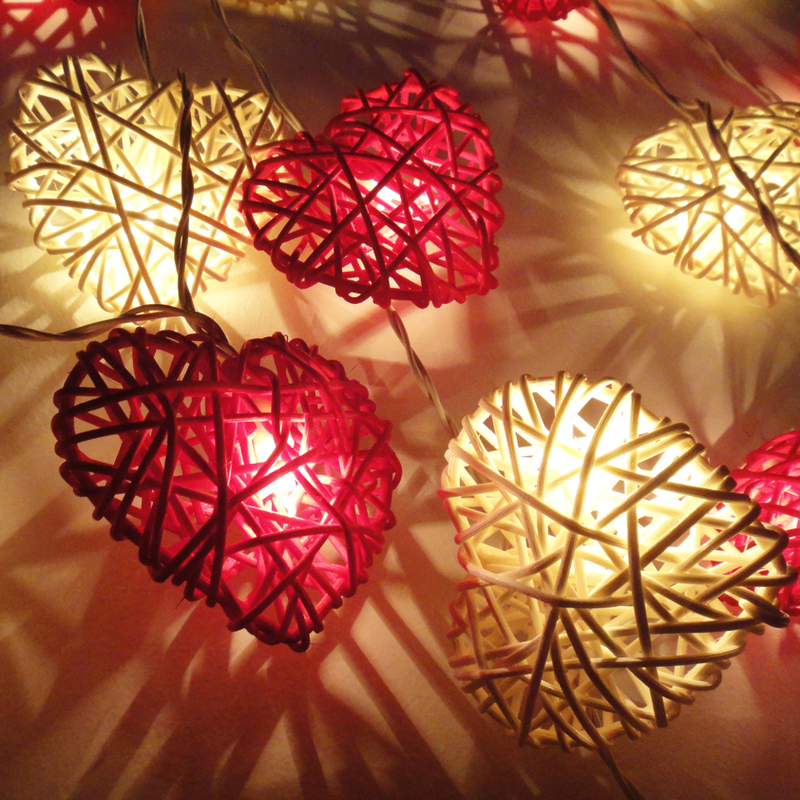 I love these lights, I purchased them to place on a dark window sill and they have made all the difference, leaving a beautiful soft glow. I like high quality goods and these lights reached my expectations and are somewhat different compared to most indoor lights. Perfect for a small area. These look great and are well priced for what they are. Only improvement that could be made is the cable should be longer, as most people would want them near the ceiling - my daughter's are about 2/3 of the way up her wall (normal height room for modern house) and the lead doesn't nearly reach the floor, so we need an extension lead permanently hanging from it. Other than that, great lights. These are amazing! 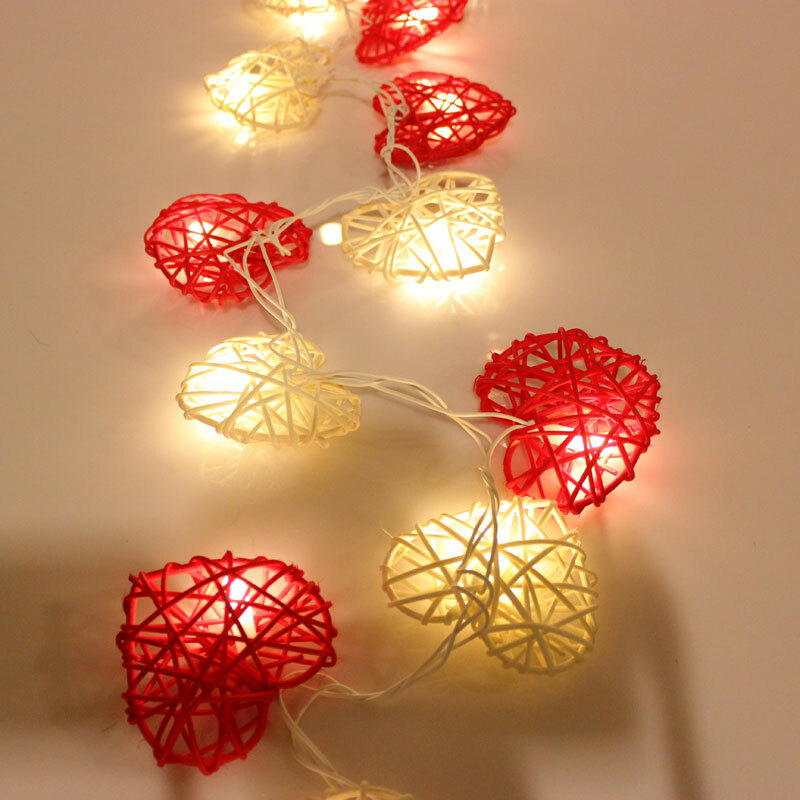 I bought these to add to fairy lights I already have in my room – They have a great ambiance and look amazing! I can’t wait to take them to my new place when I move out for uni! 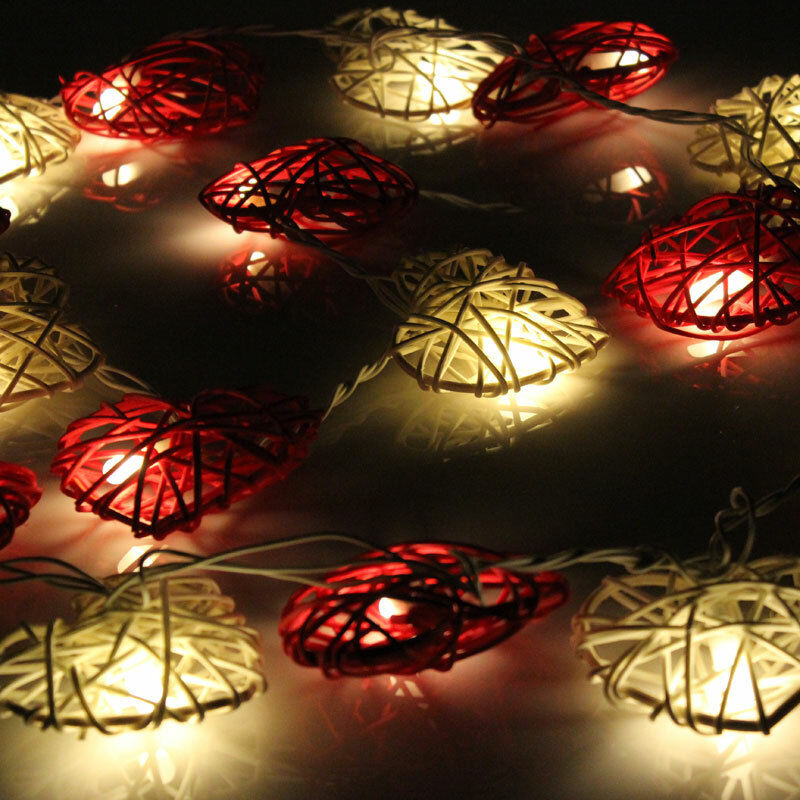 These are lovely, have them in my living room and they give off a nice glow. String isn't very long which is the downside but definitely would recommend them. Everyone that comes into my house always comments on them.